Be it any occasion - marriage, Diwali, birthdays, anniversaries and the like, we often tend to buy jewellery for ourselves and also to give as a gift to our near and dear ones. The various jewellery shops in Siliguri provide ample designs to choose from at competitive rates. The skilled craftsmen cater to all the requirements of the customers. 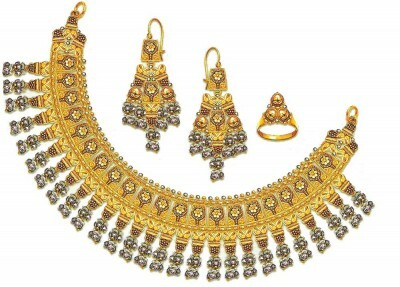 The jewellery can be in the form of Silver, gold, pearl, precious stones and various other metals.